Dr. Aparna Govil Bhasker and Dr. Debraj Shome are the co-founders and the directors of Debabrata Auro Foundation. They are both fuelled by a common mission of establishing equality within the society and enable and empower its deprived sections. Dr Aparna Govil Bhasker is a bariatric and laparoscopic general surgeon and practises in the city of Mumbai. She is associated with Global, Currae, Namaha, Suchak and Apollo group of hospitals. She has multiple publications and numerous book chapters to her credit. She is the managing committee member of many surgical societies and has a keen interest in clinical research. She is an avid reader and an artist. She is the co-founder of Debabrata Auro Foundation which was set up in 2016 to help the poor and needy. Being a woman herself, she understands the pain and struggle women have to face in India for even the basic rights. She transformed her tremendous passion and empathy for women into conceptualizing this charitable trust along with Dr. Debraj Shome. She is deeply involved in the activities of this foundation and through this she does her bit for the betterment of the society. 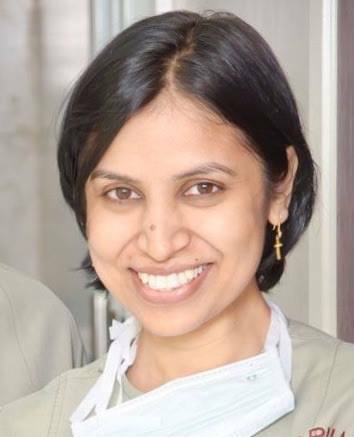 Dr Debraj Shome is a surgeon, specialised in facial plastic surgery and facial cosmetic surgery, based in India. 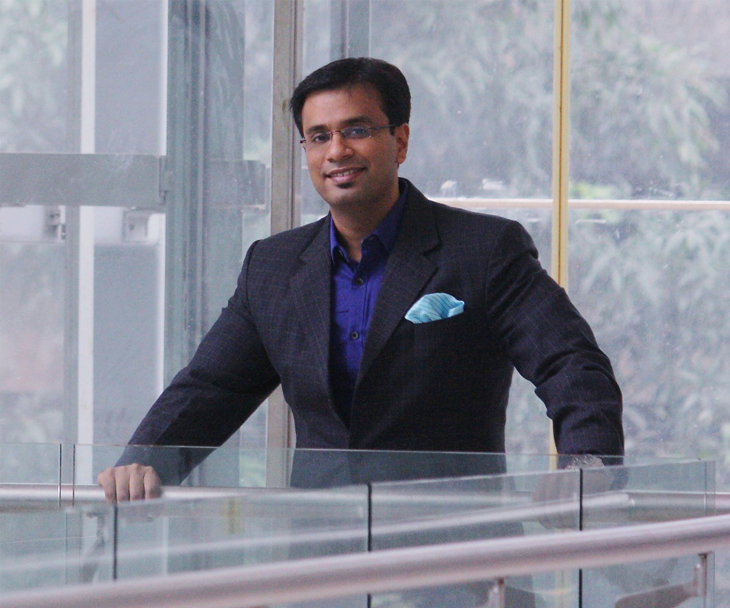 He is the co-founder and director at The Esthetic Clinics, which has multiple centres all over India. Dr Shome has received many awards from numerous agencies and is known for his breakthrough innovations in facial plastic surgery. He has more than 55 research papers written in top peer-reviewed international publications along with a US patent to his credit. He is the inventor of the QR 678 hair growth formulation. He was the first recipient from Asia and the youngest globally to be awarded the prestigious Davies Foundation Grant Award by the Royal College of Surgeons, Glasgow, in 2010. In addition to clinical work, Dr Shome has been involved in many charitable initiatives. He is the Director of the Debabrata Auro Foundation and dedicates a lot of time to philanthropic activities for the betterment of society.